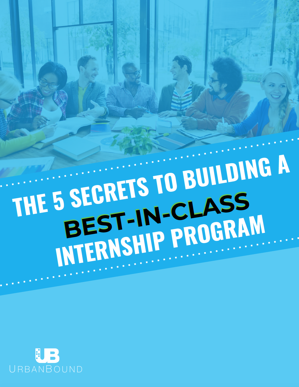 You’ve allocated all the proper resources, checked boxes for legal compliance, and let your company’s vision for the future guide your development of a new internship program. 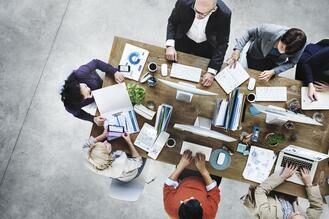 You’ve earned buy-in from all internal stakeholders, from the CEO to junior and senior management. Yet, differentiating your internship program against the leagues of others circulating this semester is not as easily completed. It’s a strategic process that improves semester to semester, dependent on a rich feedback loop between your staff and your new interns. In this piece, we’ll explore key practices that can create a competitive program that sets up your organization to attract the next wave of ambitious talent. Millennials get a lot of guff for needing their hands held for something that seems simple. Of course, most of our current interactions with millennials are those who are inexperienced and just getting out in the world for the first time. It’s understandable that there’s a learning curve, even on the things that more experienced professionals may find to be mundane, everyday tasks. Internships have gained an incredible amount of momentum in the past few years. 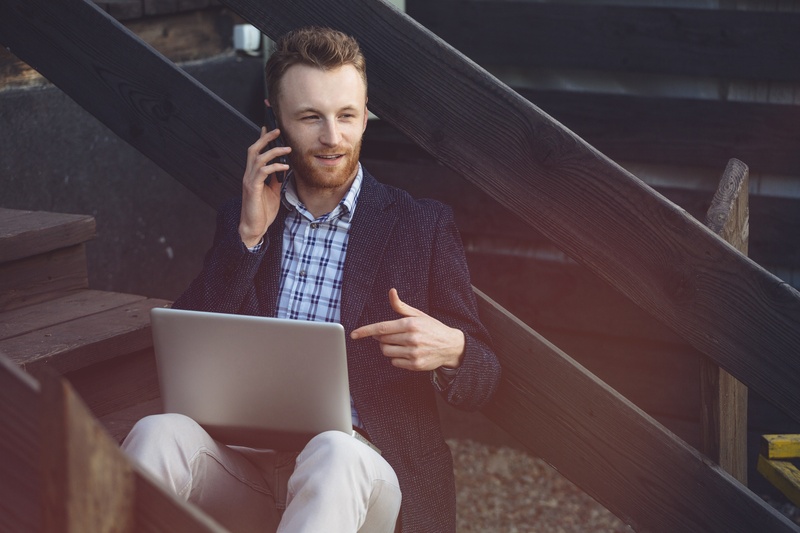 Programs that once consisted of a few interns helping their appointed manager with work overflow, have now grown into fully built-out and clearly defined programs that have the power to elevate a company to new levels. However, that said, these programs take some work to manage. We're going to let you in on some of the secrets in our infographic below.